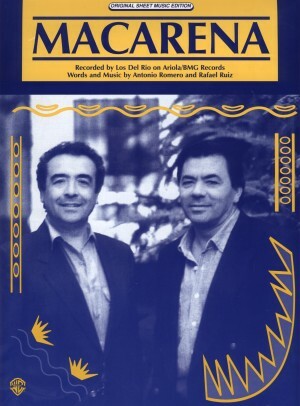 Los Del Río, also known as The Del Rios, was a Spanish Latin Pop duo who formed in 1992 and broke up in mid-2007. 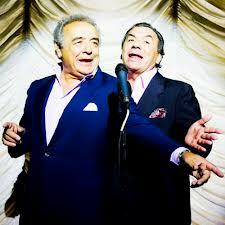 They were best known by their smash-hit and hot dance single "Macarena", originally released in early 1994. The song became a worldwide success. The single "Tengo, Tengo" was released on February 18, 1996, and appeared later that year on the album Fiesta Macarena. The group ultimately released six albums: A Mi Me Gusta, Macarena Non Stop, Fiesta Macarena, Colores, Rio y Guestano and Alegria y Cosabuena. Five of the albums featured versions of "Macarena", in different styles and remixes.